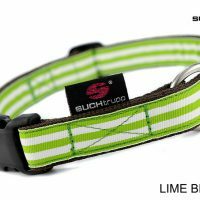 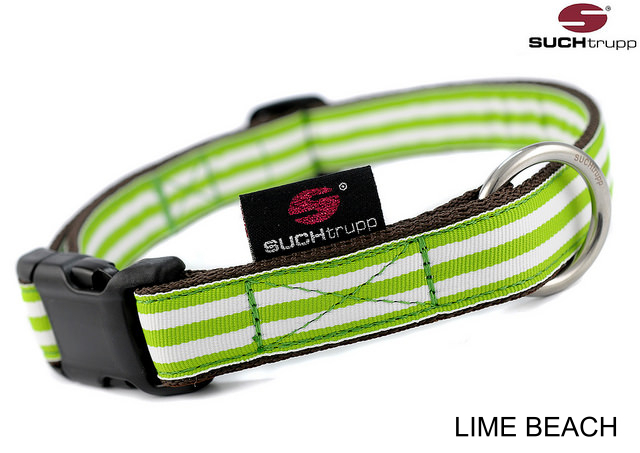 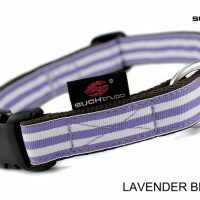 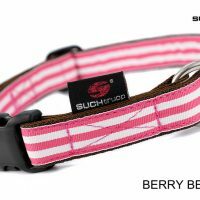 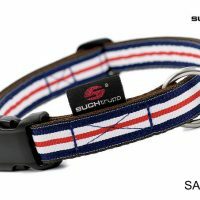 MARITIM COLLECTION – Dog Collar Size M ( L:30-40cm, W: 2,5cm ) | Rocky's Pet Care - We love pets! 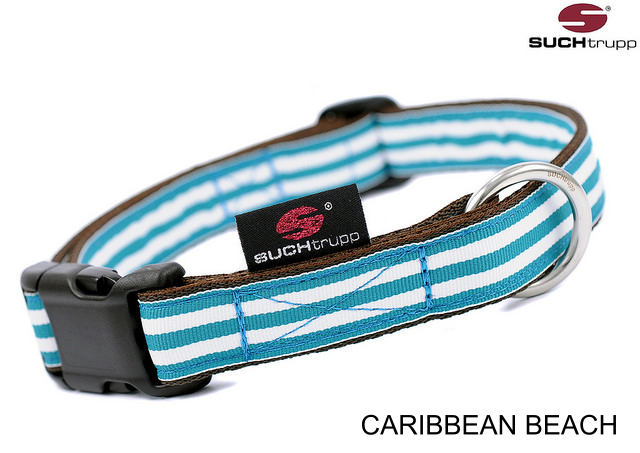 Extremely durable quality nylon strap in chocolate brown and stitched band with woven design. 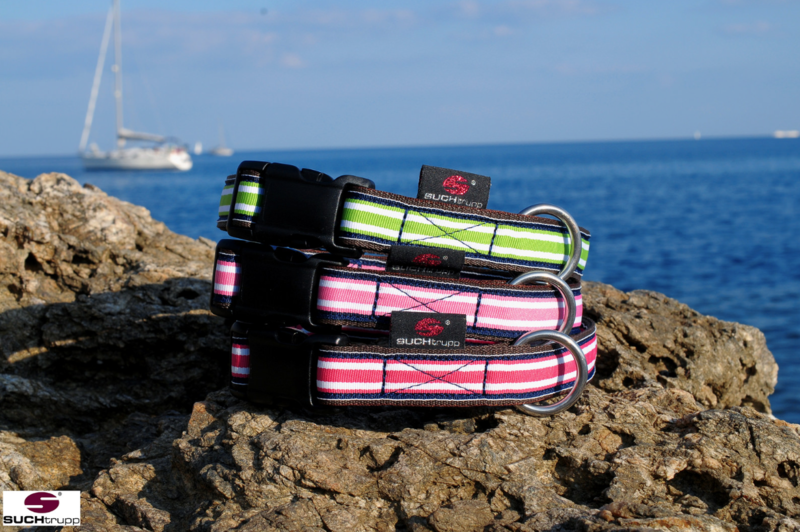 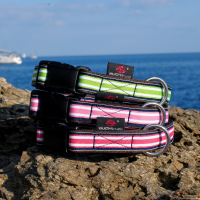 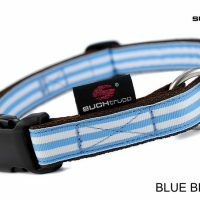 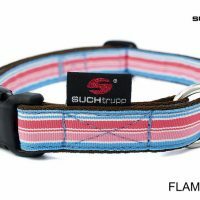 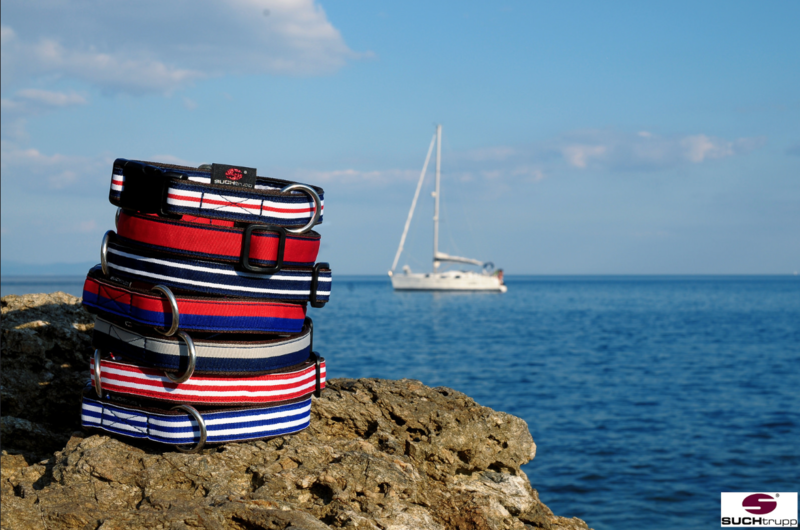 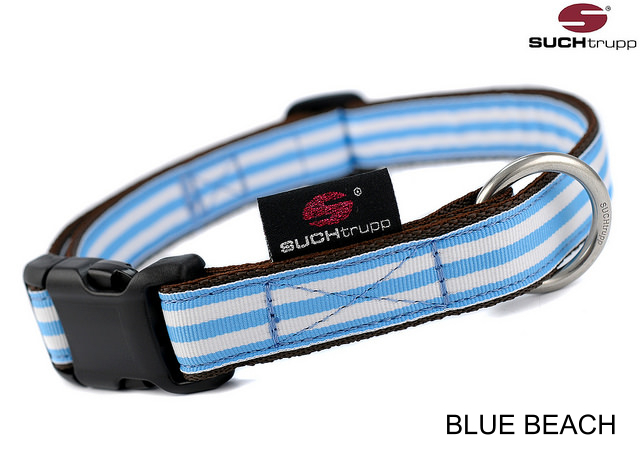 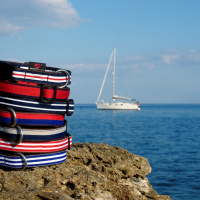 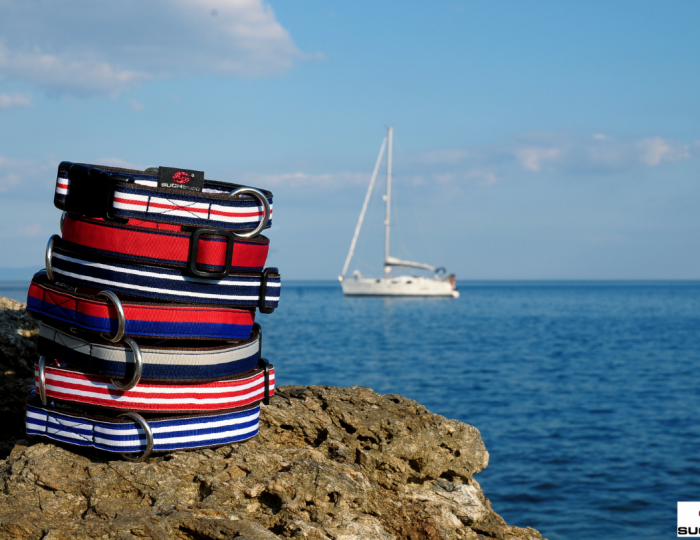 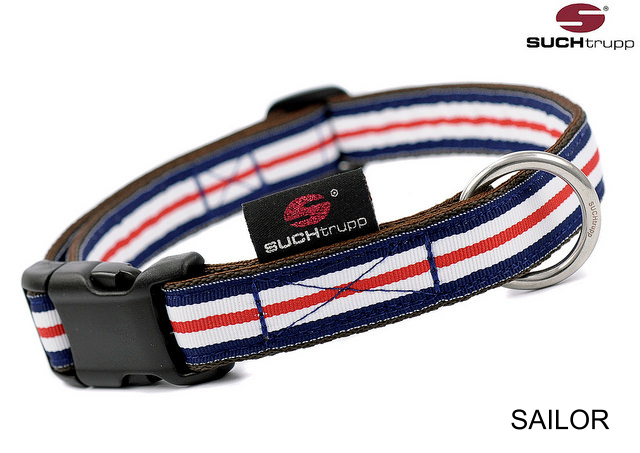 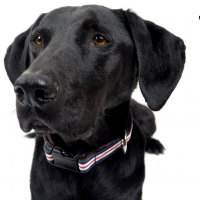 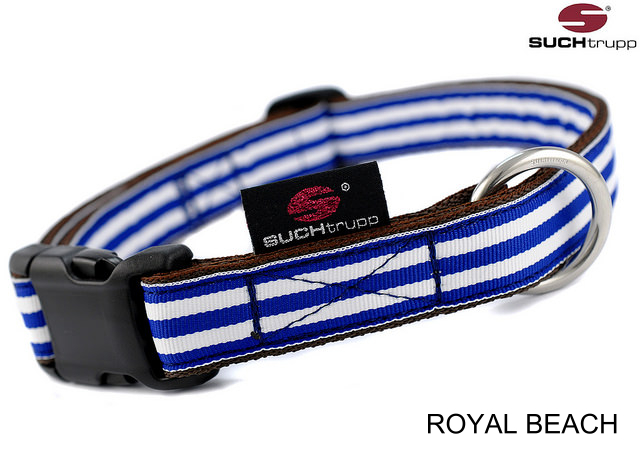 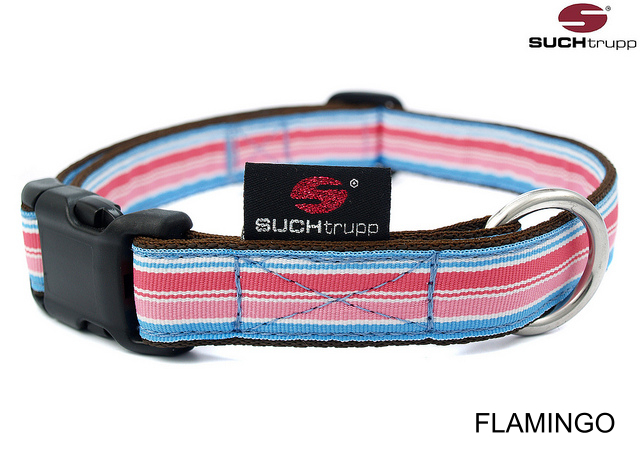 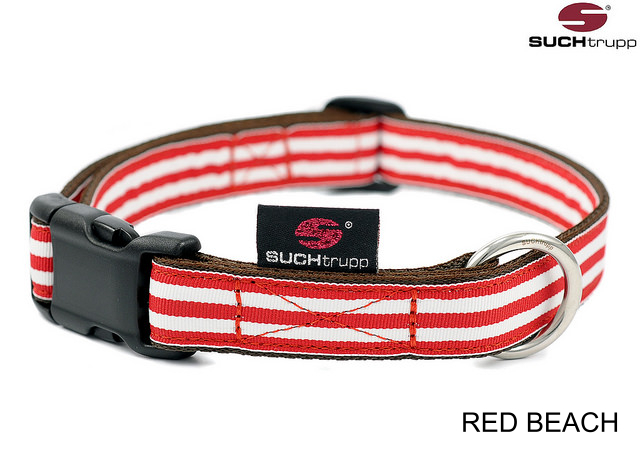 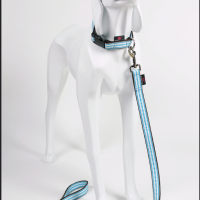 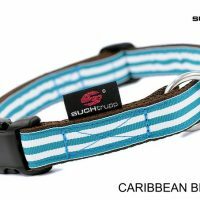 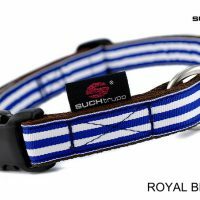 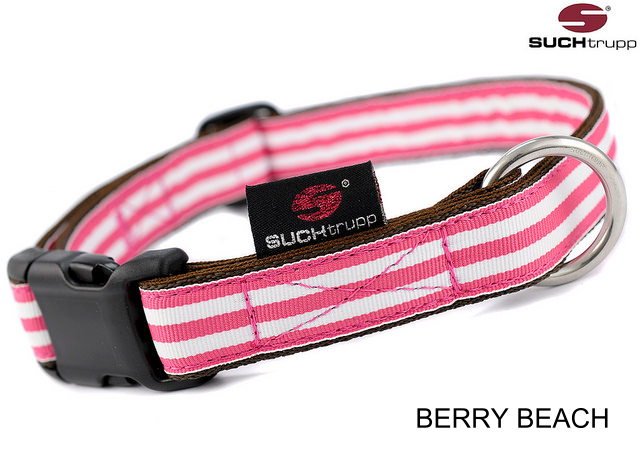 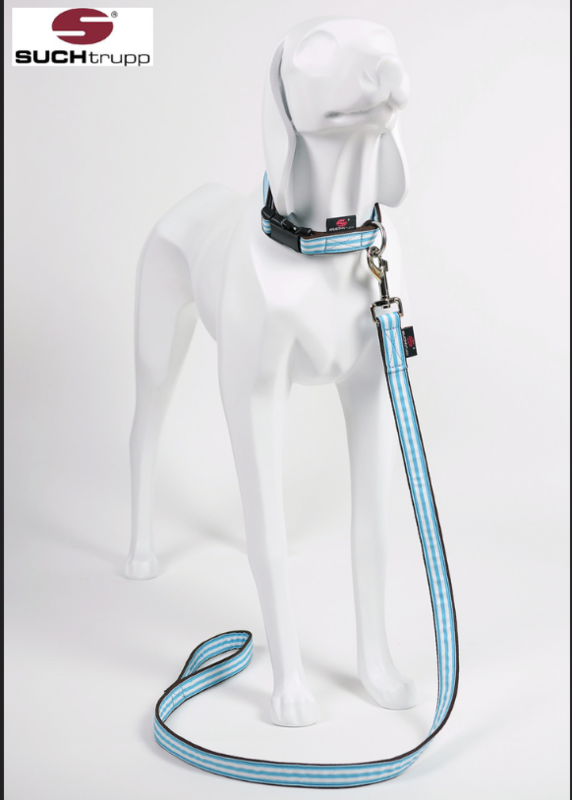 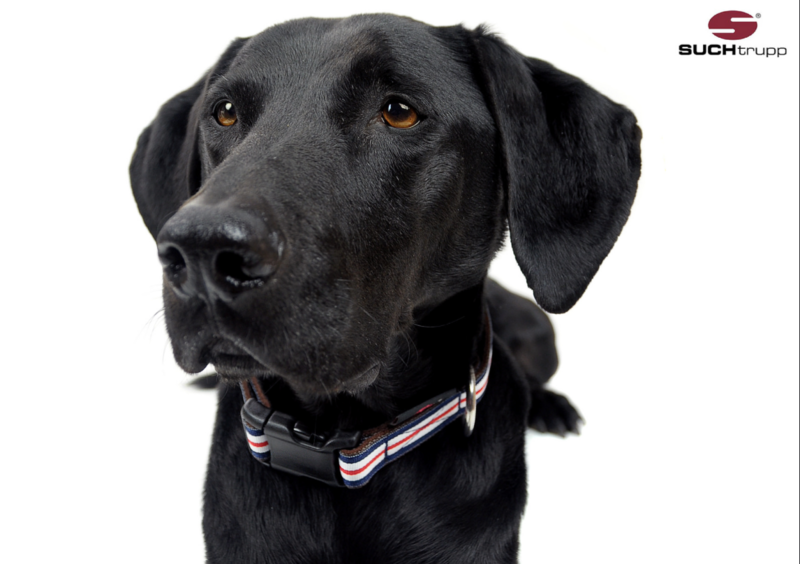 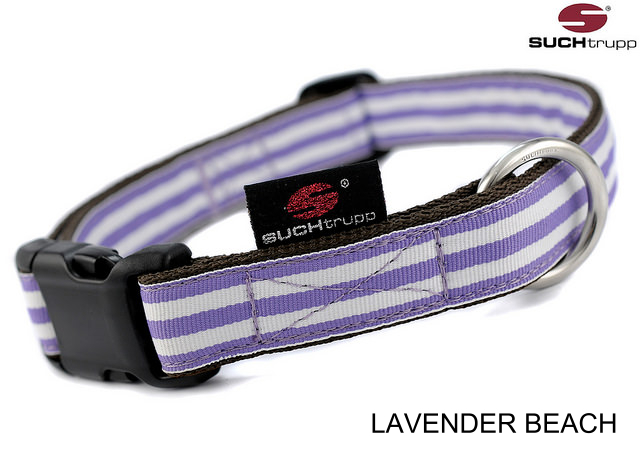 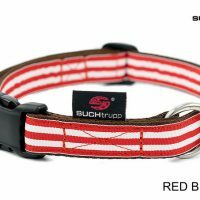 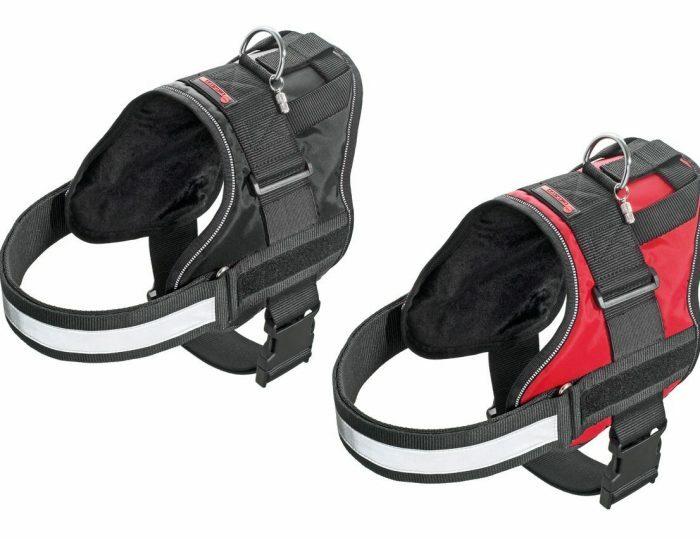 “Dog Collar Sailor” – COLORS: Dark blue, white and strong red.